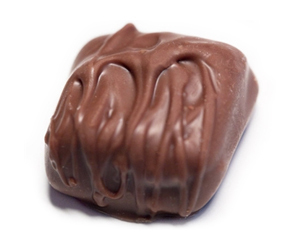 Donaldson's Finer Chocolates | Since 1966, Donaldson's Chocolates have been made the old-fashioned way. 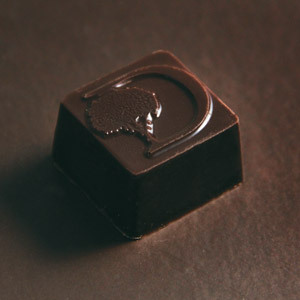 Donaldson's Chocolates, Celebrating 50 Years as one of Indiana's Premier Handmade Chocolates. Coated in 62% cacao dark chocolate! When you fantasize about the richest chocolate combined with the honest crunch of fresh nuts or a combination of nuts and creamy filling or chewy center, it's good to know our Nuts & Chews are right at your fingertips. Order now, time is wasting. When you fantasize about the richest chocolate combined with the honest crunch of fresh nuts or a combination of nuts and creamy filling or chewy center, it's good to know our Nuts & Chews are right at your fingertips. Our Specialties include a variety of pieces from crunches to melt-a-ways. Toffee, Coconut Haystacks, Peanut Butter or Honeycomb Crunches, Buttermints, and Melt-a-ways are among the delicious options. 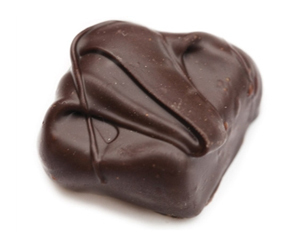 Our Handmade Chocolates include Butter Cream flavors, Pecan-Carmel Delights, Caramels, Butter Mints, Assorted Nut & Mint Barks, Nut Clusters, Truffles, and Fruit Pieces all covered in Milk Chocolate, Dark Chocolate or White Chocolate. We are located in Lebanon, Indiana just north of Indianapolis at I-65 and SR 39 Exit.